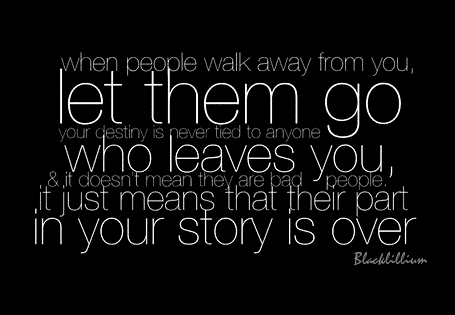 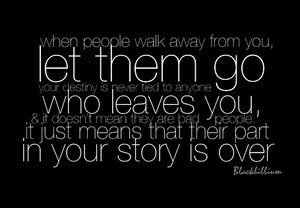 Let Them go. . Wallpaper and background images in the frases club tagged: photo quotes walk away love story leave let them go people.